Return Policy: We apologize, but since eyelashes are very delicate item, we do not accept returns. Only if item is damaged, please contact us with in 2-3 business days of delivery. SinnerGlam is not responsible for lost or stolen packages. Please allowed 2-3 business days for your order to be processed, it takes about 4 days for the USPS mail courier to deliver your package. When you sign in, on your account you will be able to track your package. remember FREE SHIPPING on orders of 35 or more (USA only). The privacy of our visitors to https://sinnerglam.com is important to us. At https://sinnerglam.com, we recognize that privacy of your personal information is important. Here is information on what types of personal information we receive and collect when you use and visit https://sinnerglam.com, and how we safeguard your information. We never sell your personal information to third parties. We also use third party advertisements on https://sinnerglam.com to support our site. Some of these advertisers may use technology such as cookies and web beacons when they advertise on our site, which will also send these advertisers (such as Google through the Google AdSense program) information including your IP address, your ISP , the browser you used to visit our site, and in some cases, whether you have Flash installed. This is generally used for geotargeting purposes (showing New York real estate ads to someone in New York, for example) or showing certain ads based on specific sites visited (such as showing cooking ads to someone who frequents cooking sites). Thank you for your interest in the products of SinnerGlam. This limited warranty applies to physical goods and only physical goods purchased from SinnerGlam eyelashes. This limites warranty cover that any defects in material or workmanship under normal use during the warranty period. During the warranty period, SinnerGlam will replace, at no change, products or parts of products that prove defective because of improper material or workmanship under normal use and maintenance. The product will have to returned will its original package for replacement products to be sent. The warranty period for physical goods purchase from SinnerGlam is 30 days from the days of purchased. Damages or injuries caused by allergic reaction to the product material. SinnerGlam make no representatives as to the product causing any allergy reaction because each person body reacts different to material use in the product. To obtain warranty service, you must first contact us to determine the problem and he must appropriate solution for you. With the exception of the limited warranty stated herein, SinnerGlam provides the product of “As is” basis and SinnerGlam makes no representations of warranties any kind, express or implied unless otherwise specified in writing, you expressly agree that your use of SinnerGlam product is at your own risk. 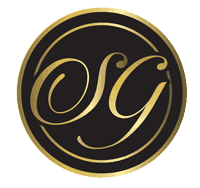 To full extent applicable by law, SinnerGlam all warranties, express or amplified, included but not limited to, warranties of merchant ability and fitness for a particular purpose. 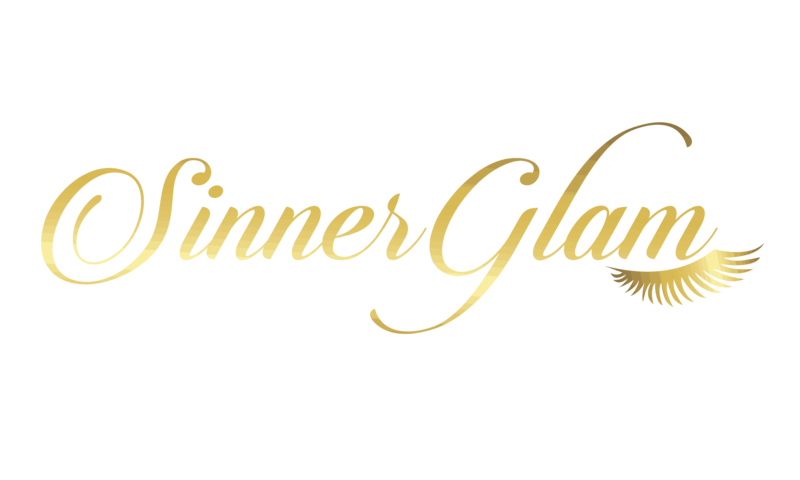 SinnerGlam does not warranty that its services, information, content, materias, products or other services made available to you through SinnerGlam servers or electronic communications are free or viruses or other harmful components. SinnerGlam will not be liable for any damages of any kind arising from any information content, material or product otherwise made available to you through any SinnerGlam service, including but not limited to direct, indirect, incidental, punitive and consequential damages unlined otherwise specified in writing. Certain state laws do not allow limitations on implied warranties or the exclusion or limitation of certain damages. If these laws apply to you, some or all the above disclaimers exclusion or imitations may not apply to you, and you might have additional rights.